The Diller-Quaile School of Music was founded in 1920 by pianists Angela Diller and Elizabeth Quaile. Since the School's founders believed that the capacity for understanding and creating music exists in everyone, it was essential that their music school provide a dynamic and well-rounded experience not just for select students, but for all. Together, they initiated a comprehensive approach to teaching music, correlating individual piano lessons with classes in musicianship and theory. Their purpose was to develop musically sensitive and receptive individuals who played with the eloquence that comes from understanding the structure of music, and the inner relationships of musical elements within a composition. Through inspired teaching, they would awaken in students a responsiveness to the beauty of music and to the subtleties of artistic performance. 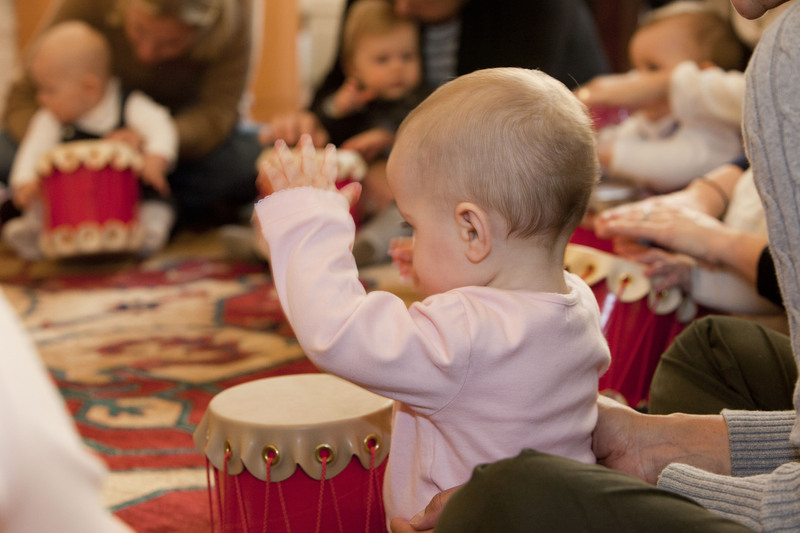 Today, The Diller-Quaile School of Music is a thriving community music school on the Upper East Side of Manhattan, comprised of the following departments: Early Childhood, Instrumental and Vocal, Adult, Teacher Training, and Outreach. Curricula emanate primarily from international folk music and classical music. Throughout the academic year, Rug Concerts, master classes, student recitals, performances by faculty and guest artists, and special events are offered. Diller-Quaile annually enrolls approximately 1,200 students of all ages. Additionally, the School's extensive Outreach Programs bring the spirit and mission of Diller-Quaile to approximately 1,000 individuals throughout New York City. The Diller-Quaile School of Music is Accredited by the Accrediting Commission for Community and Precollegiate Arts Schools. Learn to sing, play the piano, guitar, harp, violin, cello, flute, oboe, clarinet, trumpet, French horn, or many other instruments. 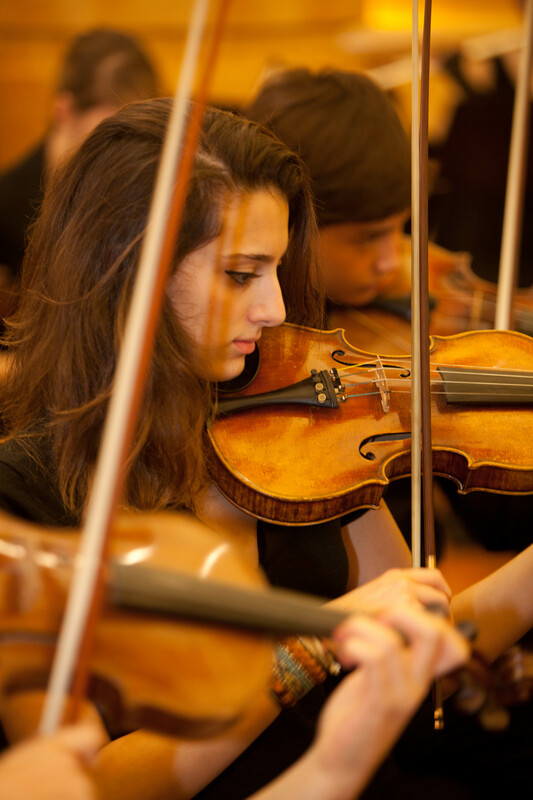 Founded in 1920, Diller-Quaile offers lessons, classes, and ensembles for elementary, middle, and high school students. 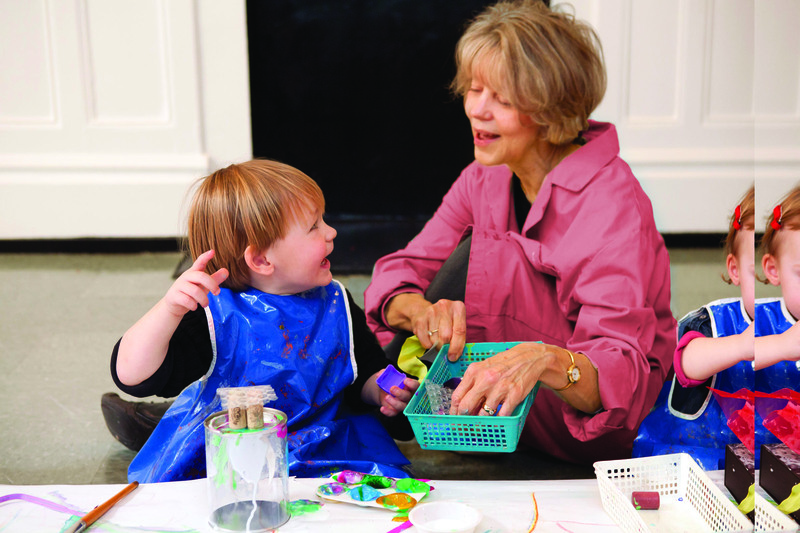 With a faculty of experienced, and caring educators and distinguished artists. Diller-Quaile develops the innate musicality in each individual, inspiring participation for a lifetime. Fall classes begin in September; visit diller-quaile.org to apply online. Accredited by the Accrediting Commission for Community and Precollegiate Arts Schools. E-mail info@diller-quaile.org or call 212-369-1484, x 26.